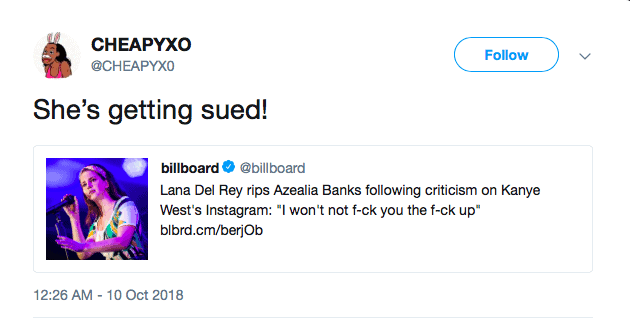 The music world's bitter battles over politics escalated into Lana Del Rey threatening to physically fight Azaelia Banks. The rapper hit back at the "Video Games" singer by offering to take her to court instead. Earlier this month we shared the first photos of actress Kelli Garner as Marilyn Monroe in the upcoming Lifetime miniseries based on the icon's troubled off-screen life, and now we have the very first trailer! Keep reading to watch the clip, which includes Academy Award winner Susan Sarandon as Marilyn's troubled mother Gladys. 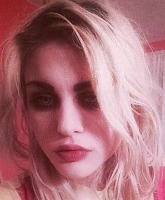 Plus, see more photos of Kelli's amazing transformation into Marilyn.